Energy is the lifeline of a country, its development, economy, military and hence security. 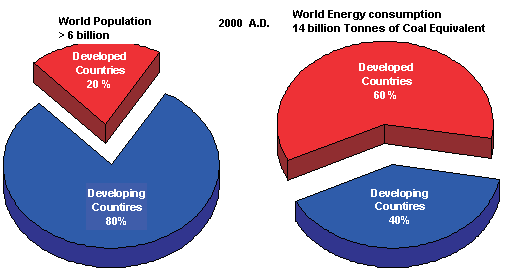 Diminishing sources of energy is one of the cause of worry for developing countries. The attitude and the logic expressed by the developed countries during Copenhagen summit on developing countries has further added to their worries. In between more and more organizations and governments have started giving preferences to alternative sources of energy. India now operates 19 nuclear power plants generating 4560MW while four others are under construction which will add further 2720MW to the total power generation. Rising cost of oil and environmental challenges forced India and China to take various steps. 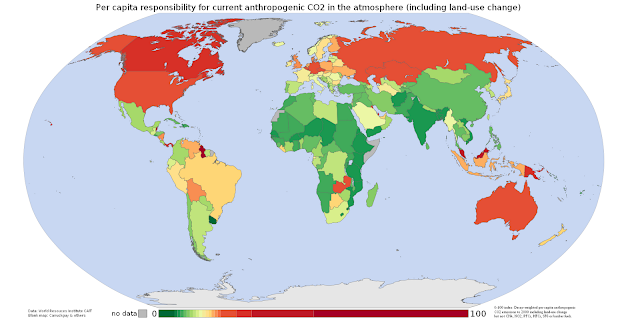 Today the fuel consumption as well as the carbon emission of each is less than America’s, hence blaming on these countries of polluting the environment by western countries was totally baseless. What they showed was they want growth by not letting others grow. Developed countries looked more conservative and selfish and weren’t looking in a mood of compromise. Although more than 80 percent of the world’s population lives in the developing countries of Asia and Africa, the energy consumption by these people is mere 40 percent of the world total energy consumption. The high standards of living in the developed countries are attributable to high energy consumption levels. 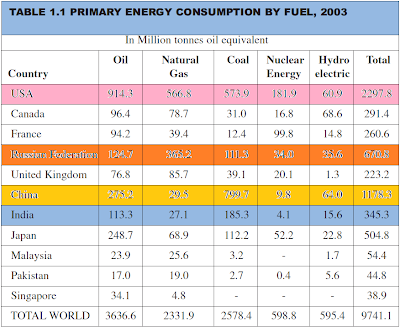 the huge population in the developing countries has helped bring down the per capita energy consumption. The world average energy consumption per person is equivalent to 2.2 tonnes of coal. In industrialized countries, people use four to five times more than the world average, and nine times more than the average for the developing countries. 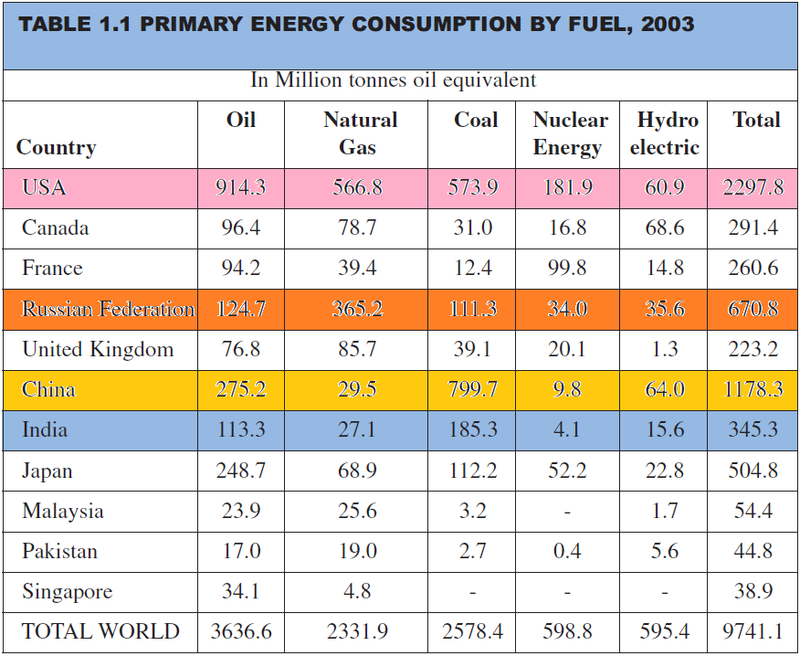 An American uses 32 times more commercial energy than an Indian. Even though the growth rate of India is much greater than America. America burns this much amount of energy just for managing its system and not for growth. A little bit of compromising and cooperation can help saving the environment. Interlinked problems like without, boyfriend, straightforward, etc.” title=””>Airborne diseases, ozone layer depletion can be controlled only if we leave our ego behind and work together for the nature.